Although Rotary clubs develop autonomous service programs, all Rotarians worldwide are united in a campaign for the global eradication of polio. In the 1980s, Rotarians raised US$240 million to immunize the children of the world; by 2005, Rotary’s centenary year, the PolioPlus program had contributed US$500 million to this cause. In addition, Rotary has provided an army of volunteers to promote and assist at national immunization days in polio-endemic countries around the world. We work, live, and play right here in the Redding area and we’re proud to exercise the ideal of “service above self” within our community. To find out more about who we are, our history, and when and where we meet, click here. 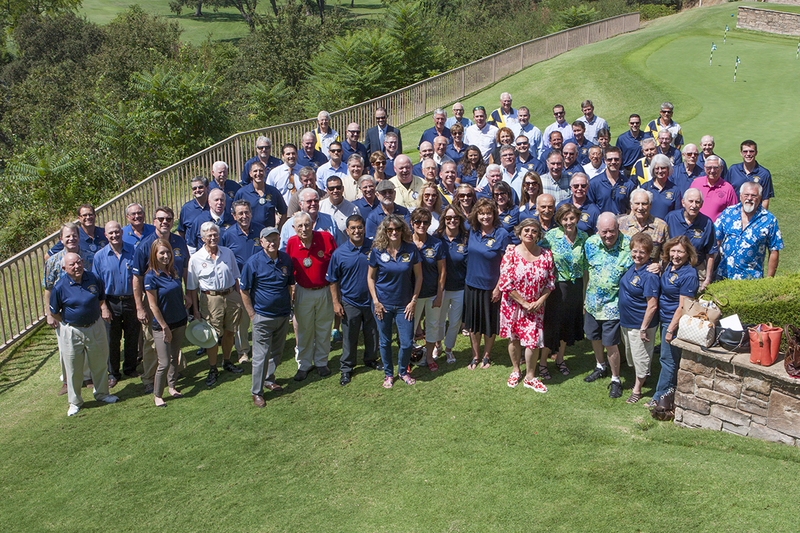 Are you a member of the Redding Rotary Club? This is where you’ll find news and information about our club and our district.